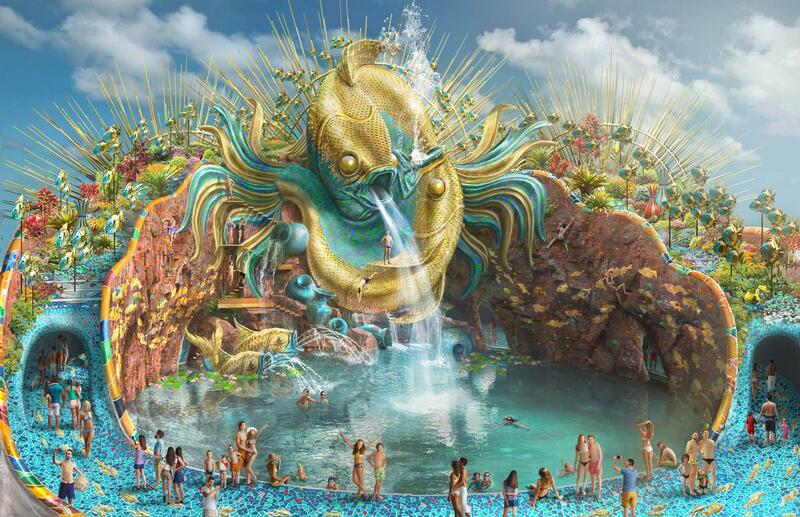 New renderings for a series of Cirque du Soleil-themed waterparks have been unveiled by waterpark developer WhiteWater West, showing designs that take spectacle and immersion to the next level. 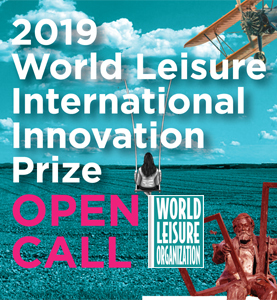 The two companies announced a brand partnership last month during the IAAPA Attractions Expo, promising to bring Cirque-themed waterparks to life in multiple locations worldwide. 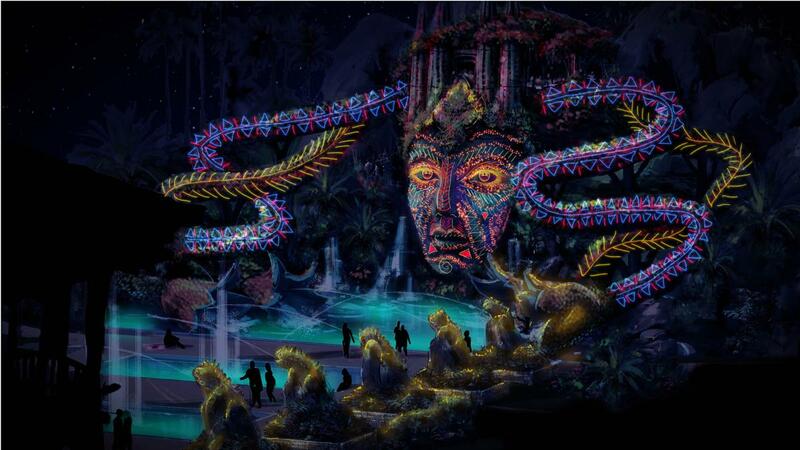 The concept imagery combines WhiteWater's waterpark expertise with Cirque du Soleil's stunning artistry. 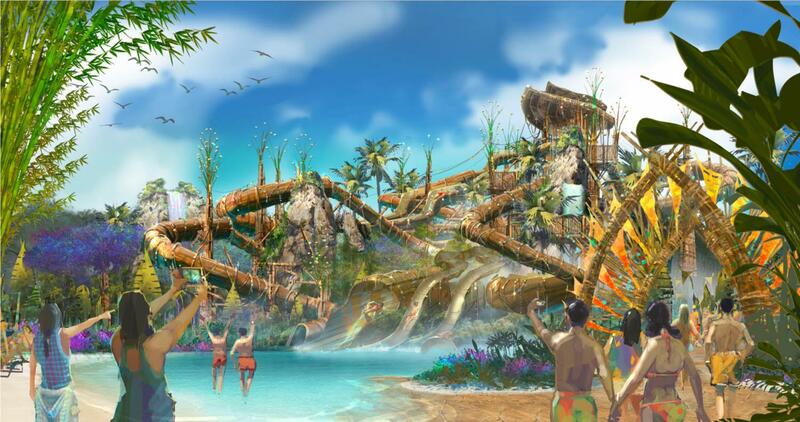 WhiteWater says the partnership will bring something brand new to the market with attractions to be implemented in both new and existing water parks. 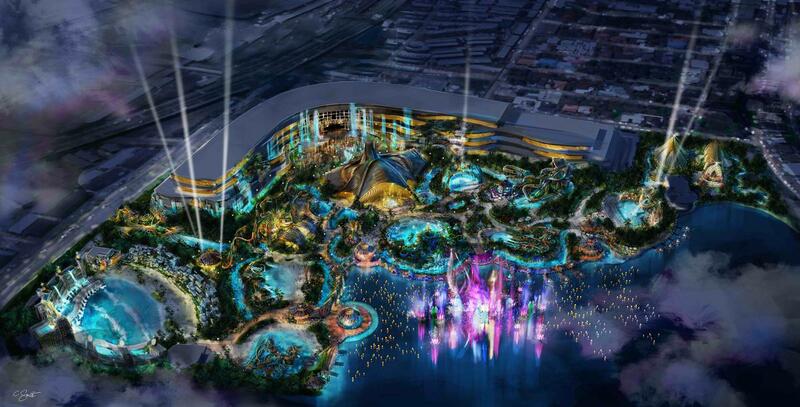 At IAAPA, WhiteWater's Paul Chutter revealed that the company was in discussions with at least two interested parties to develop the concept, with a wider plan to build Cirque du Soleil parks worldwide under a franchise model. 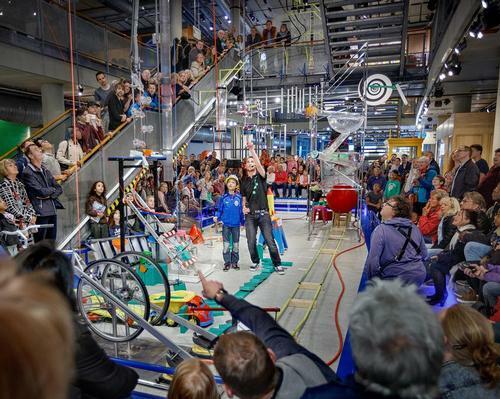 The concept offers different visitor experiences for a day or night time visit. During the day, visitors can enjoy a range of water attractions for a traditional waterpark experience. At night, the waterpark is transformed, with the attractions used by visitors during the day becoming the stage for Cirque's performers. With illuminated trails, music and special food and drink, visitors can enjoy the spectacle of a Cirque performance, with a series of 15-minute shows running a few times every evening. 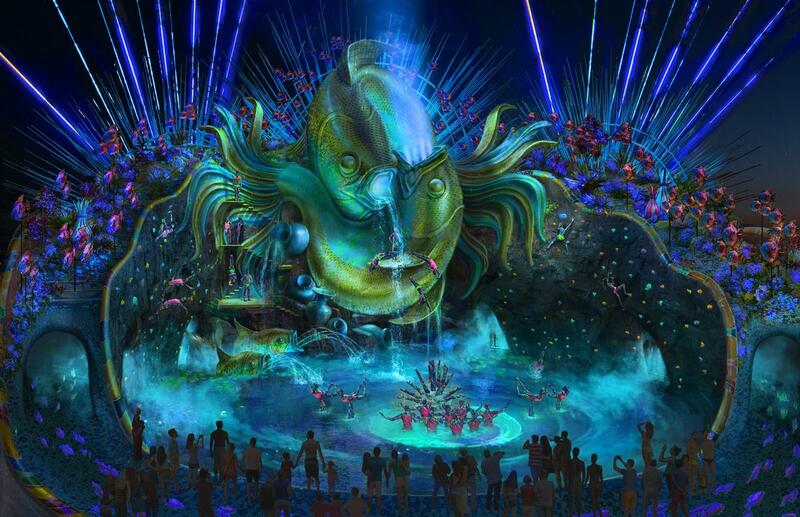 "At Cirque du Soleil we're always looking for the next breakthrough," said Martin Boudreau, president and executive producer of Parks and Hospitality at Cirque du Soleil, speaking at the IAAPA expo. "In our respective industries, WhiteWater and Cirque du Soleil have always pushed the limits of what we can do. 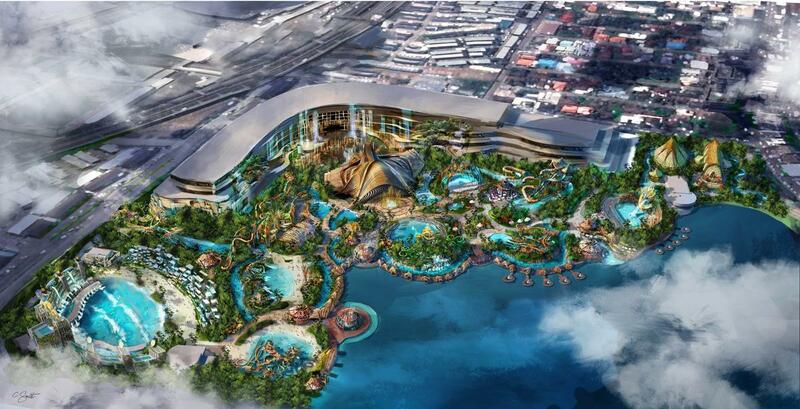 Together, we will redefine the waterpark experience by delivering a spectacular attraction and entertainment experience to our guests. 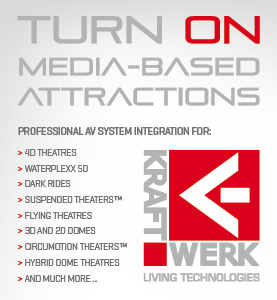 "It's not just about bringing wonder and excitement to the masses, it's also about taking live entertainment to the next level." 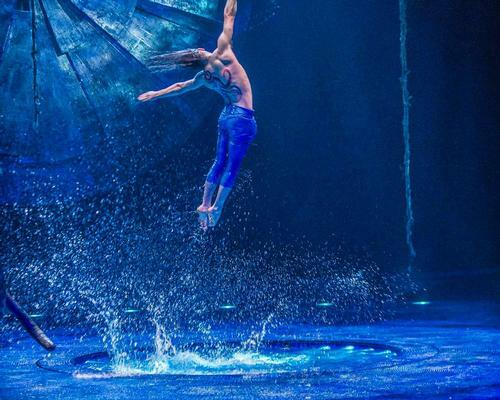 WhiteWater West and Cirque Du Soleil have announced a brand new partnership to bring Cirque-themed waterparks to life in multiple locations worldwide.